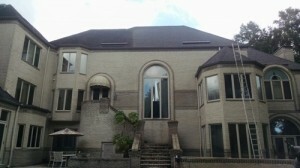 Are ugly black roof stains stealing curb appeal from your home? 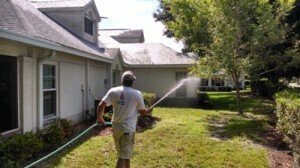 Call the pro’s at PEERLESS Roof Cleaning Sarasota to safely clean your shingle or tile roof the correct way with a non pressure detergent cleaning as gentle as rain. 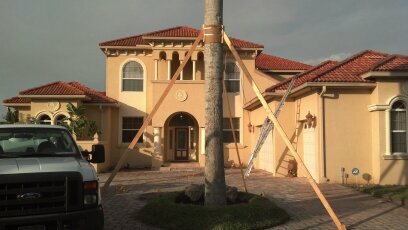 This great tile roof cleaning picture displays the front of this home during a treatment. As you can see, we worked the tiles from the right side of the roof around. There are many variables to choosing what side to start working from. consisted of 32 buildings that we provided treatment to all of the shingle roofs. This project was completed this week by Peerless Pressure Washing. 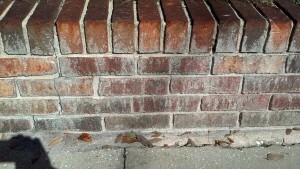 All of the bricks on the property had calcite and rust stains that had to be removed. 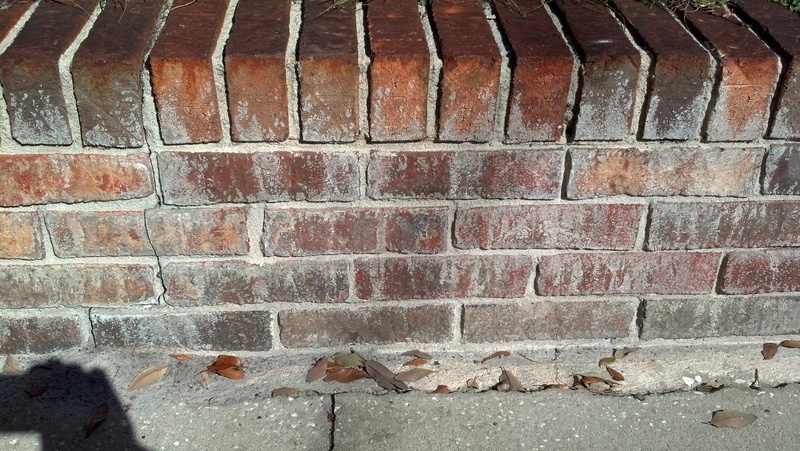 We used a combination of chemicals to remove the stains and brighten the bricks. 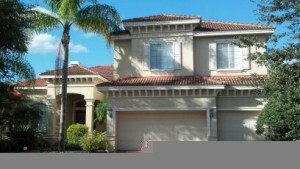 Welcome to Peerless Roof Cleaning, please enjoy this article pertaining to tile roof cleaning in Tampa Palms. 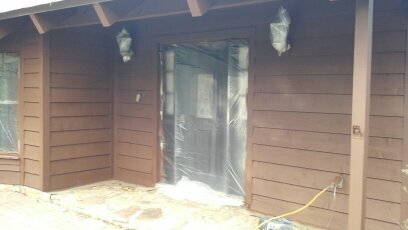 This house painting was completed before the holidays by our crew. The home is built with ceder wood planks. 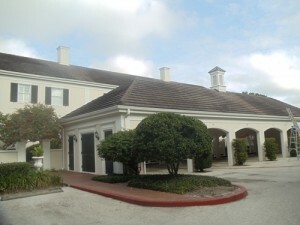 Peerless House Painters Valrico, utilized Sherwin Williams Woodscapes Stain to coat the house. 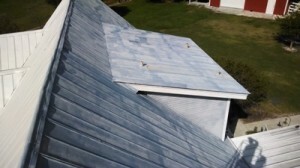 See how dull and dirty this roof looks? The stuff on your roof is actually a living and growing Cyanobacteria. Just like any other kind of pest, you must kill this algae down to the root.